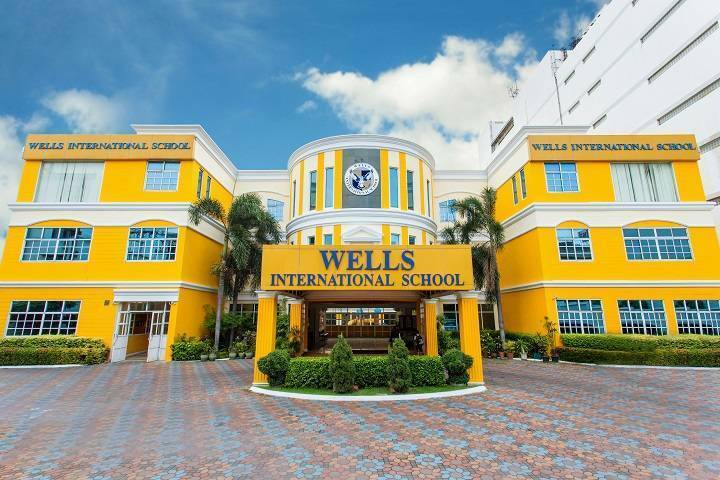 Wells International School- On Nut is a Grade 1 – 12 college preparatory school, offering the American curriculum in the heart of Bangkok. Wells On Nut is populated by over 500 students, representing 50 nationalities, providing a truly international environment. AP and DP in addition to the Wells high school program are available, and many of our students graduate to attend top universities worldwide. Located minutes away from the BTS On Nut station, Wells On Nut is comprised of three computer labs, a cafeteria, pool, fitness room, gym, coliseum, science labs, playground, auditorium, dance room, and music room. Wells is licensed by the Thai Ministry of Education, and has been accredited by the Western Association of Schools and Colleges (WASC) since 2009. Wells is a member of the International Schools Association of Thailand (ISAT) and East Asia Regional Council of Schools (EARCOS).